We are celebrating our twentieth year in the industry! 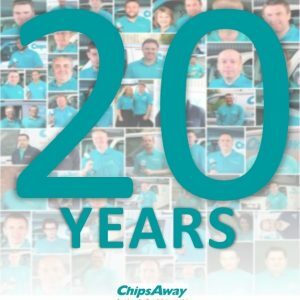 ChipsAway was initially launched in the US during the early 1990’s and was brought over to the UK in 1994. Since then, the company has gone from strength to strength and now operates in 13 countries, as well having over 300 specialists in the UK. 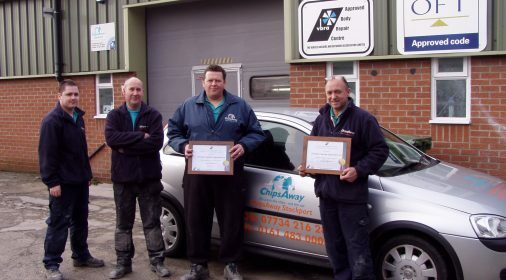 The key to our success is simple – everyone experiences damage to their vehicle’s paintwork from time to time. 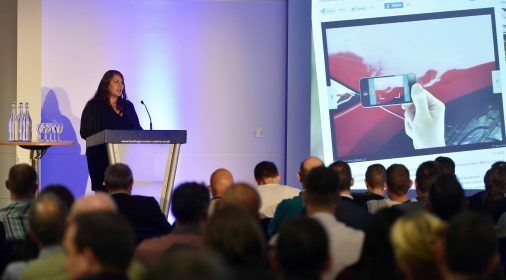 Whether it’s a bumper scuff during the school run, scraped alloy wheels whilst street parking or a trolley ding in the supermarket car park, it all comes hand in hand with being a car owner. Why should minor damage like that, require body shop prices? That’s where we step in, as we repair damage such as bumper scuffs, paintwork scratches, minor dents and alloy damage without the expense of a body shop. 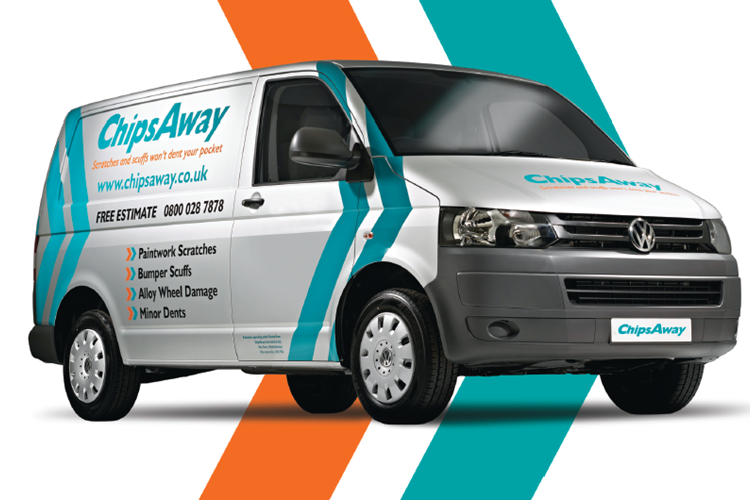 Recent research has shown that over 64% of the 34 million vehicles in the UK are in need of ‘ChipsAway’ paintwork repairs, so it comes as little surprise that we’re so in demand. If your car is in need in some TLC, trust in a company with 20 year’s worth of experience in repairing paintwork back to its original condition. 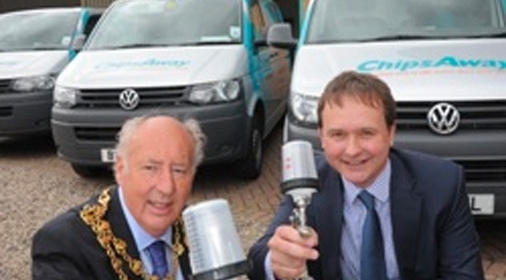 Give us a call on 0800 145 5118, or complete our online form for your free estimate!